I always say I'm a proud italian nerd. This doesn't mean I think everything from Italy is always the best, but I recognize that we, as Italians, can do a lot of beautifull things, from culture (I'm not talking about our politicians...but who does?) to food (I'm talking about spaghetti, but not about my code). 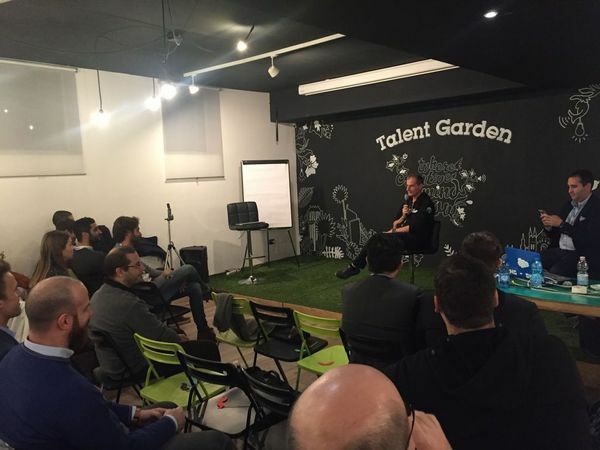 I'm writing this post (with a bit of delay) because I'm really proud of how me and my friends (with a bit of help from amazing people that I'm about to talk about) have organized a wonderful Salesforce Developer & User Group (DUG) few weeks ago in Milan. Paolo Bergamo, who are you? 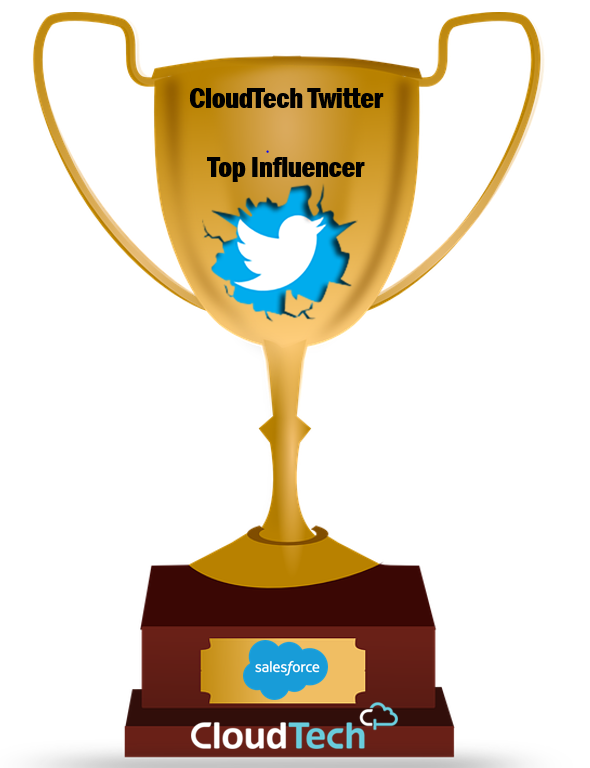 Few months ago (maybe more that a few, actually) I've been contacted by Paolo Bergamo, a Salesforce manager that lives in San Francisco and...drum roll. is italian! 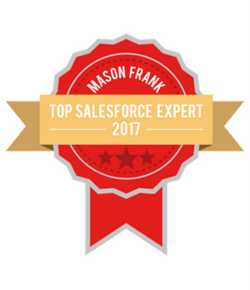 At the time of the call I didn't know who he was, but I was really hubled by the fact that a Salesforce VP wanted to talk with me to understand how Italian Salesforce devs where set up. We met in person at the Milano Essentials and we felt really close, despite the fact I was (and am) none and he is actually one of the people that makes Salesforce great for its customers and also for us developers. 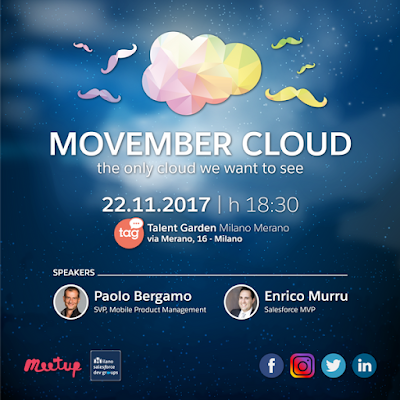 About 3 months ago Paolo and Nino Guarnacci (Cloud Solution Engineer at Salesforce) came back to me, introducing the possibility to increase and enhance our italian Salesforce technical community, because I was (and luckily still am) the only italian MVP and I was active online, so there is a bunch of italian guys that already has heard my name. 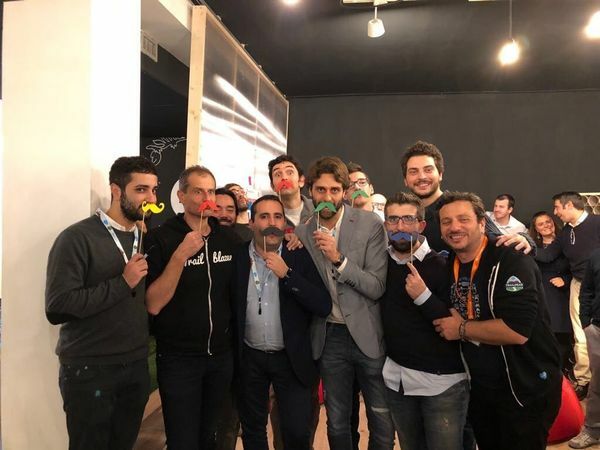 They thought I could help them spread Salesforce Ohana in the italian community. This is something I'm trying to do since I was nominated MVP, but it's not easy and that's the reason we've set up the Milano Developer Group with my beloved buddies Gianluca Perrone, Tonino Tripodi and Stefano Massoni. 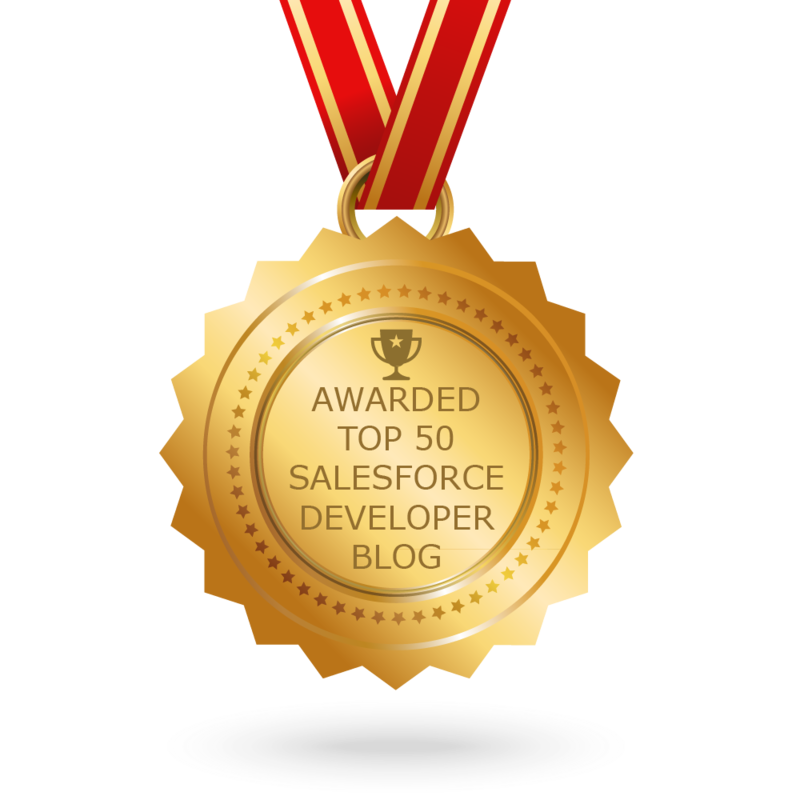 What's the best way to make people come to the Salesforce side and enhance the community? #1 Sharing amazing trailblazers stories, and Paolo Bergamo was a beautiful example of an amazing life (he's a close friend with Mark Beniof and worked with Steve Jobs). #2 Setting up a centralized italian Salesforce dev Community and Nino knows how this job must be done (he was one of the founders of Codemotion). I told Paolo to talk freely and he took my word and took the scene for an entire hour, letting people speachless with a lot of inspiring stories about his working life and his career in the Salesforce ecosystem. This is the full meeting record (only in italian) the covers all the night. If you want to watch me and Paolo and learn some italian (if you don't already speak italian), please hit play on this video! Paolo (and all the swag Paolo and Nino brought) was actually a bait, because we want to make people listen to what me and Nino were planning in the last month: create the very first Salesforce Italian Dev (and Admin) Community. It is something really amazing that could really increase italian presence in the Salesforce world. As I said at the event, Italy is full of talented people and I cannot figure out why there is only one MVP...the aim of this community is to leverage italian devs & admins skills and make Italian the biggest country community at Dreamforce 2018! There is still a long way but Nino has already set up the Ohana.community domain (I cannot believe he got it!!!) and this is the starting point for our efforts! This will be the focal point of italian Dev & Admins, a place where we can share knowledge and introduce people to the Salesforce world, share people, jobs, frienship and whatever we want. 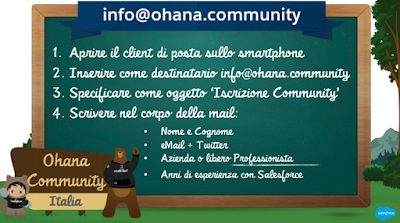 The only way to start our journey is to send an email to info@ohana.community providing your name, email, social accounts and wait for the magic to happen (we are still setting up the public community). The community will be responsible for itself: a commitee will manage the ORG (yes we are setting up a Salesforce Community with Chatter and glitters) and everyone will be given the power to put their hands on it: the more you share and be available to do stuff, the more powers you'll have in the community! Here is the full presentation deck presented by Nino. With the power of the community we want to make the first all italian Slaesforce tech event, but we need your help! Do you want to help us? 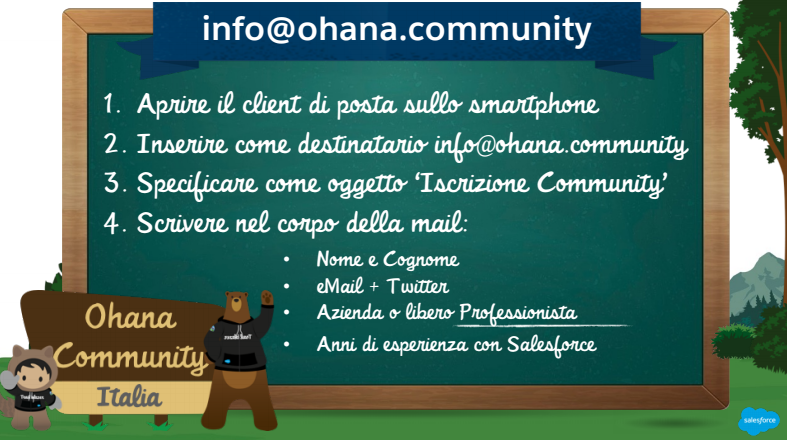 join the Ohana Community NOW! [AppExchange series] Calling all Ohana and ISVs!